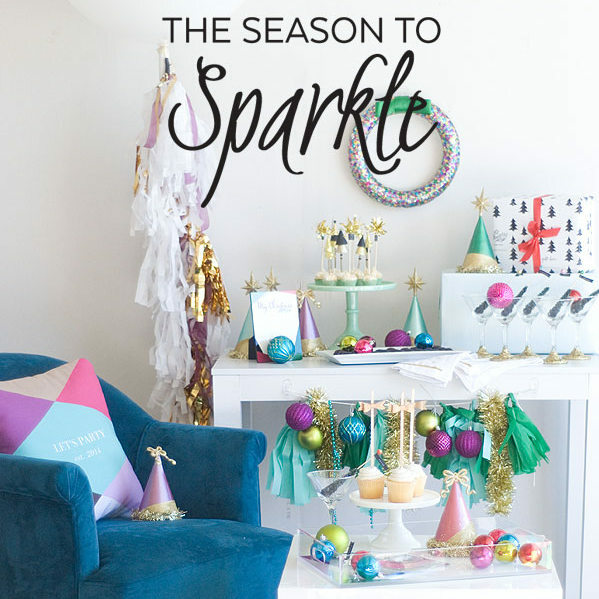 More Season to Sparkle goodness today! Y’all, these ladies knocked it out of the park with their sparkly projects. I am dying over every single one- today’s lineup is no exception! 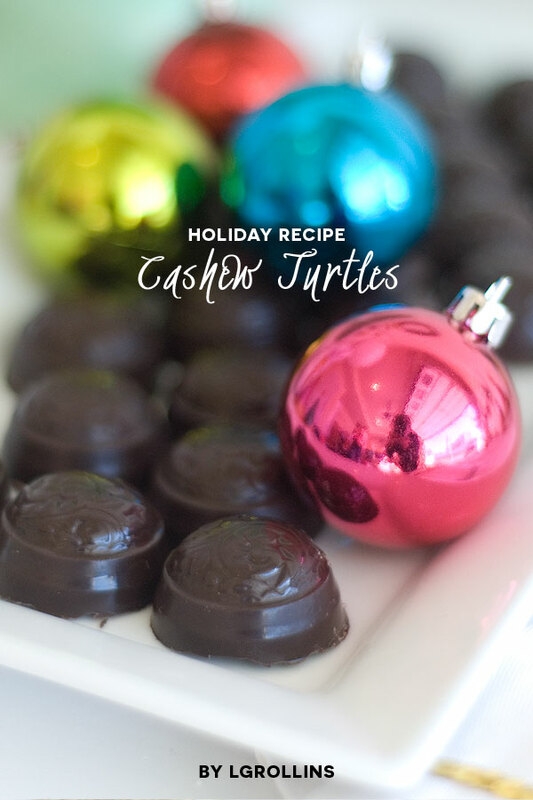 Be sure to check out the holiday recipe for cashew turtles by LGRollins. Bonus- you could make a batch of these yummies as a neighbor gift! 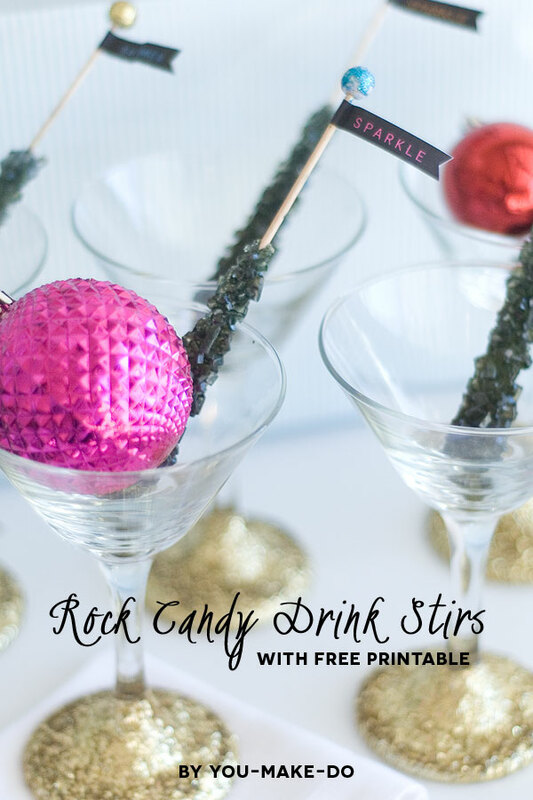 And aren’t these rock candy drink stirs by You-Make-Do fantastic? Love the free printable tags! 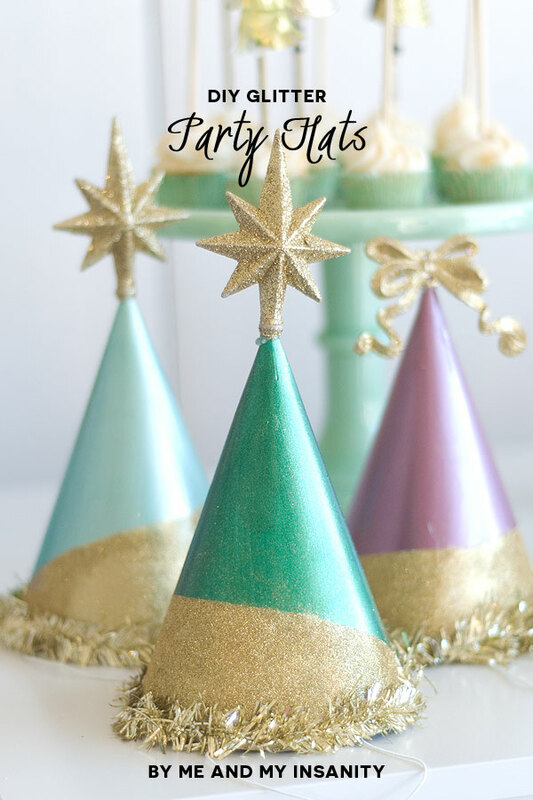 And I wish the DIY glitter party hats by Me and My Insanity were floating around pinterest while I was planning Piper’s Sparkle Party. In love.